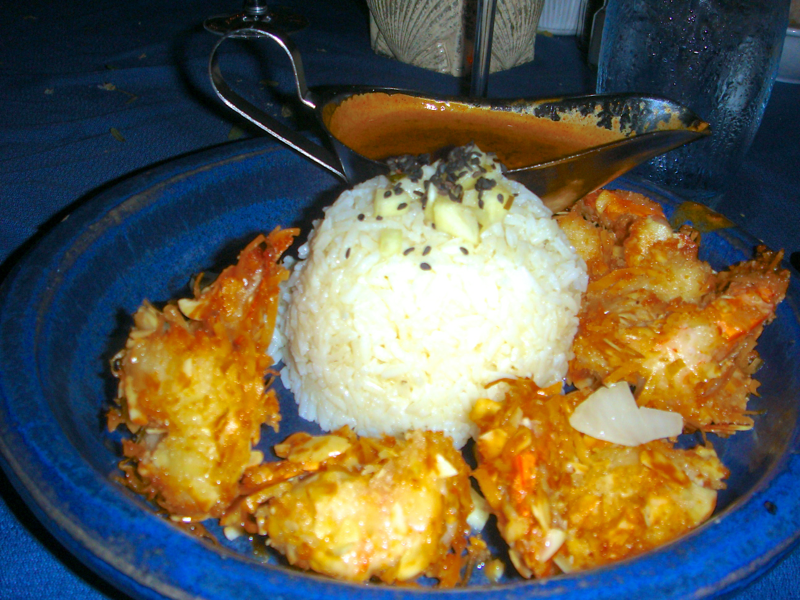 Over the past several years and in multiple countries (France, 2008; Aruba, 2010), I’ve sporadically encountered an irresistible shrimp curry. I racked my brain about how I could duplicate its flavors, but I haven’t known where to start. And then I made this shrimp curry recipe, straight from the pages of a magazine dedicated to India. As I read the magazine, I noticed that several of the recipes used fresh coconut, an ingredient I hadn’t cooked with before. I got my hands on a coconut (more on that story below) and made this recipe simply because it used many of the ingredients I already had. As the curry simmered, I stuck in my finger and gave it a taste. And EUREKA! I had unwittingly made the curry I’d been lusting after all these years. The universe did me a solid favor, and now I pass that favor on to you. If you haven’t guessed by now, fresh coconut is the secret ingredient. You can find fresh coconut meat already removed from the shell in the freezer at your supermarket, but it was too expensive at Whole Foods. 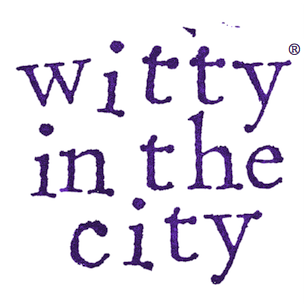 I bought a Whole Foods coconut instead and opened it up, but it was over-ripe and tasted like lemon Lysol. A nasty surprise. I then bought a second coconut from a roadside produce stand in Delaware, from their half-off table. 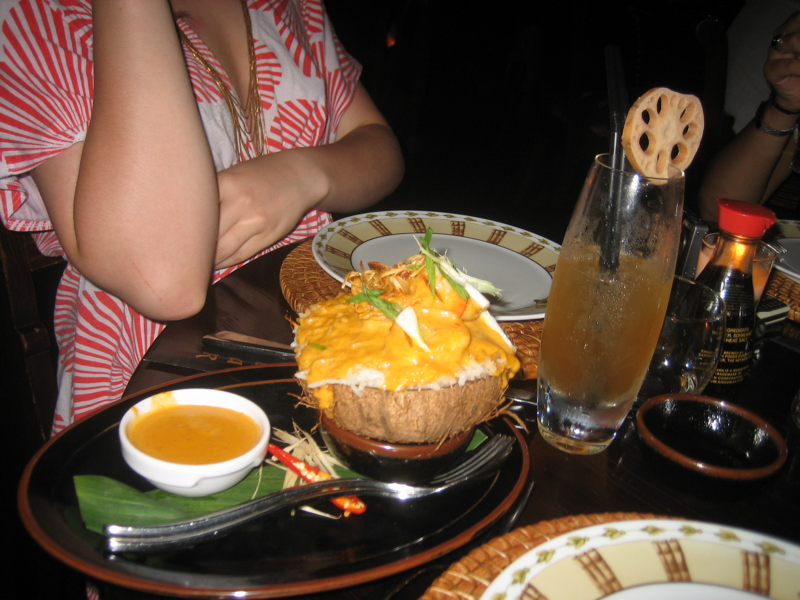 I didn’t have high hopes, but this coconut was fantastic, albeit stubborn. Assuming that your coconut isn’t an impenetrable fortress, you can open it up by holding it in one hand, and whacking it around its equator with the back of a chef’s knife several times until it cracks. Let the coconut water drain into a bowl (drink it), then open the coconut and use a butter knife to pry the meat away from the shell. If brown skin comes off with the meat, you can use a vegetable peeler to remove it. Then, grate the coconut and use it here (freeze any extra). On to the recipe! In addition to the coconut, you’ll need 3 chiles de árbol (smallish red chiles) and 1 pound of medium-sized shrimp, without the shells or tails. If your shrimp are frozen, let them defrost. Add 1 cup of the fresh coconut and the 3 de-stemmed chiles to the bowl of a food processor. Also add in 1 teaspoon of cumin, 2 diced plum tomatoes, 6 of the shrimp, and 2 tablespoons of water. 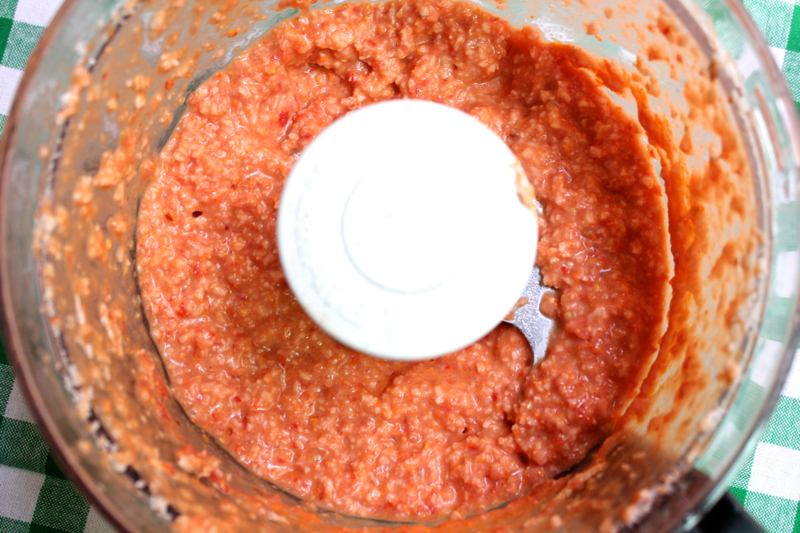 Run the food processor until the ingredients are well-combined, scraping down the sides of the bowl if necessary. Have you realized what just happened? SHRIMP ARE IN THE SAUCE! Dice 1 medium onion. Then, heat a 12 inch skillet over medium-high with 1/4 cup of vegetable oil. 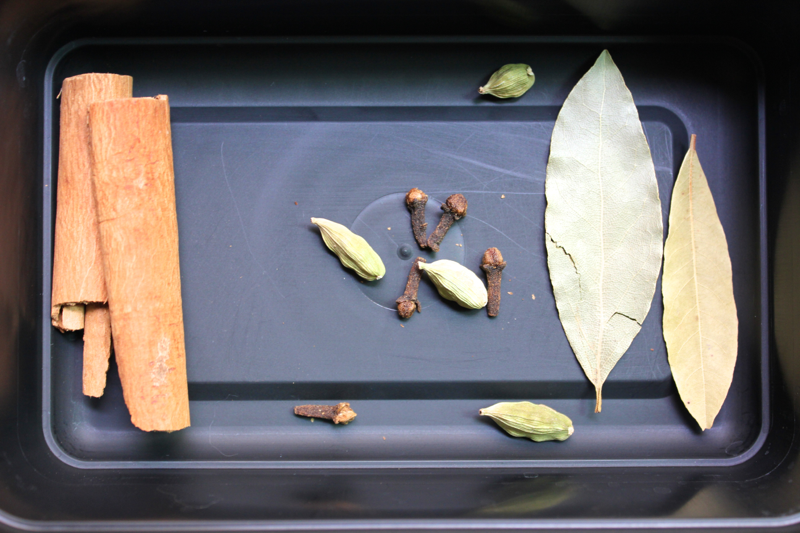 To the skillet, add 5 cloves, 4 green cardamom pods, 2 bay leaves, and 1 halved cinnamon stick. Toast the spices for 1-2 minutes until they become fragrant. Add the onion to the skillet, and let it cook until it browns, stirring it occasionally. While the onion is cooking, prepare your next batch of spices. To a small bowl, add 1 tablespoon of ground coriander, 1 teaspoon of ground turmeric, and 1/2 teaspoon of ground black pepper. 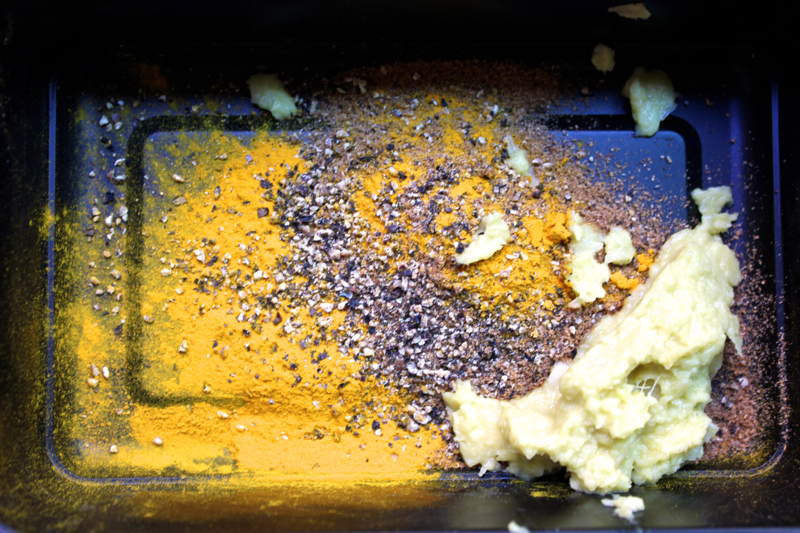 Set a microplane grater over the bowl, and grate in 2 garlic cloves and a 1-inch piece of ginger. 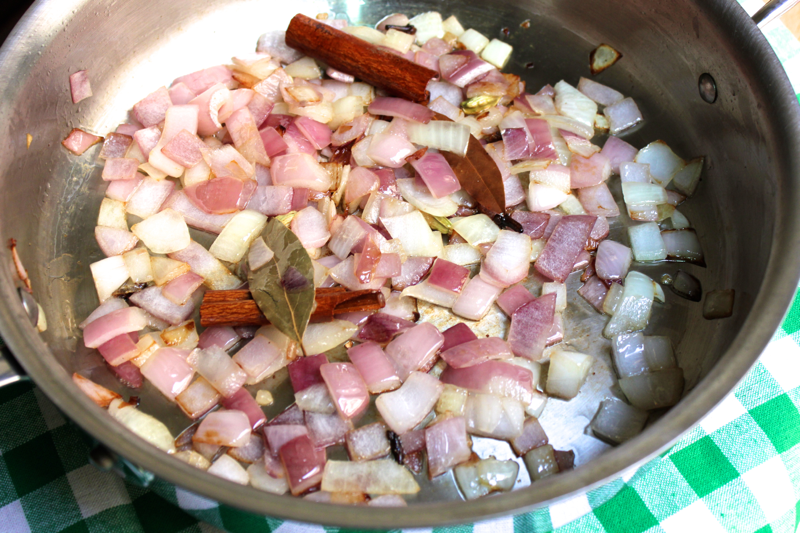 When the onions are brown, add these spices into the skillet, and cook them for 1-2 minutes until they become fragrant. 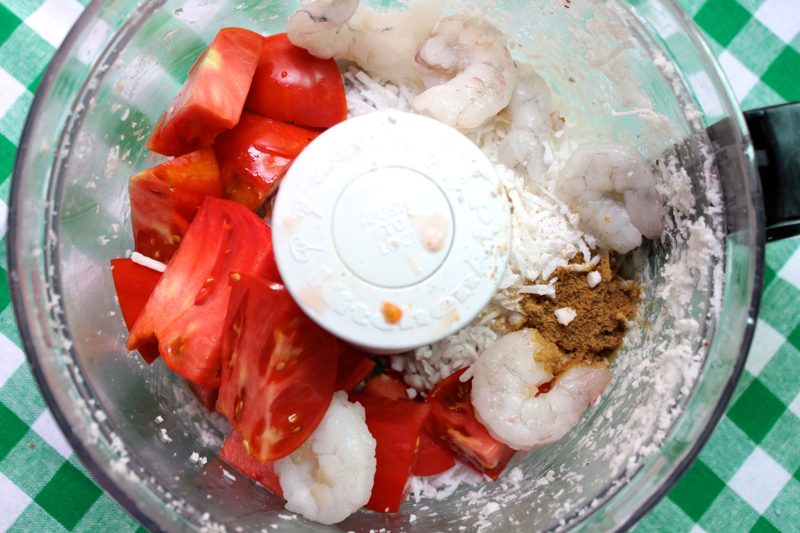 Then, add in your coconut shrimp paste from the food processor. Let it cook for 8-10 minutes until it starts to dry up. Stir the paste occasionally to prevent it from burning. Next, pour in 1 can of coconut milk (avoid low-fat coconut milk at all costs; it’s just watered down coconut milk), and scrape up any browned bits from the bottom of the skillet. The coconut milk will turn a beautiful color. 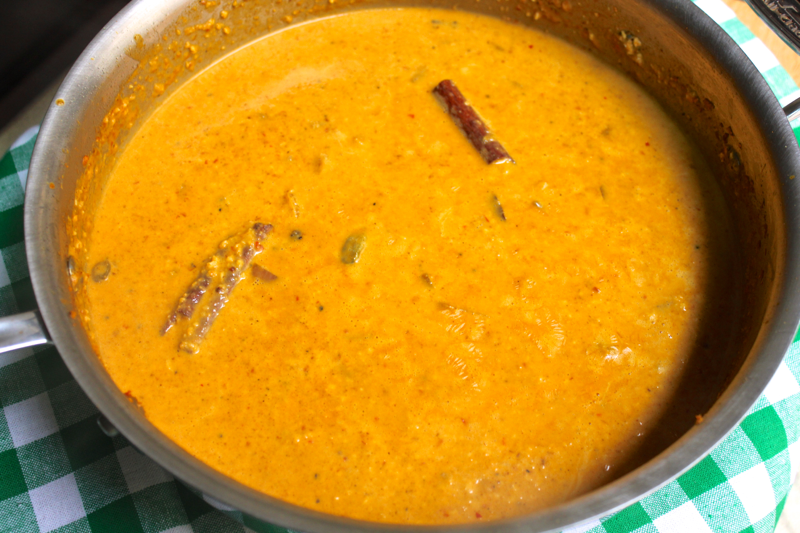 Let the coconut milk reach a boil, and then reduce the heat so that it simmers. While the coconut milk heats up, thinly slice 1 serrano pepper and chop up 1/2 cup of cilantro. Once the coconut milk is simmering, add in the pepper, 1/4 cup of the cilantro, the rest of the shrimp, and 2 teaspoons of sugar. 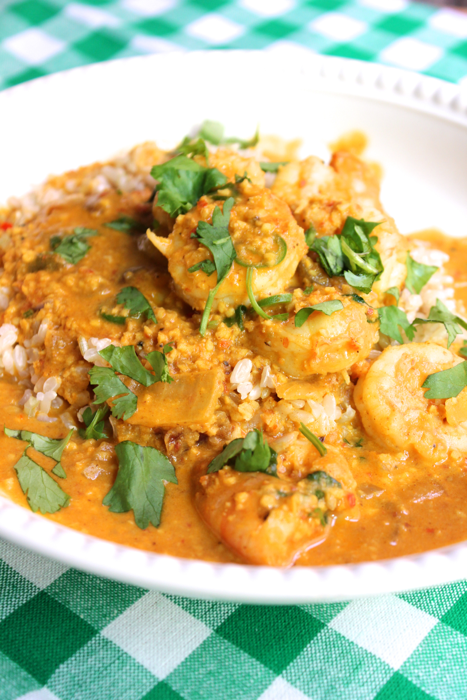 Cook the curry for a few minutes until the shrimp are pink and the sauce has thickened slightly. Season the curry to taste with salt. 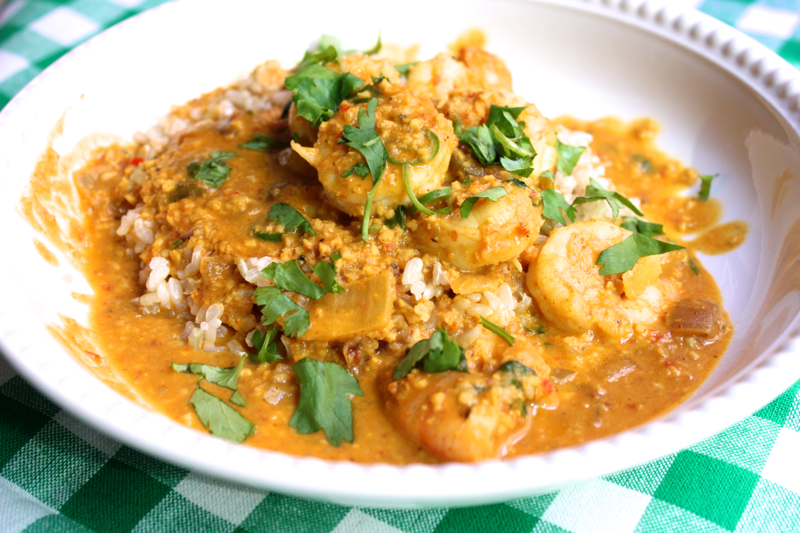 Serve the curry over rice, garnished with the remaining cilantro. I am not sure that I have properly expressed how happy I was to eat this meal. As for spiciness, the peppers provide a definitive heat, but not enough to make my nose run. This recipe is from Saveur Magazine, the India Issue. This sounds wonderful and I really want to try it. But here in Japan I don’t think I can even get frozen coconut. About the closest I can get is dried coconut. Will that work at all? I had no idea that coconuts aren’t available in Japan! I was wondering the same thing about dried coconut, and found this suggestion for rehydrating it. Let us know if it works out…I’ll probably try the technique eventually and report back.